As well as taking a nostalgic look at growing up in the 1950s and 60s, this memoir gives the reader an insider’s view of the “Mad Men” era of Australian advertising. 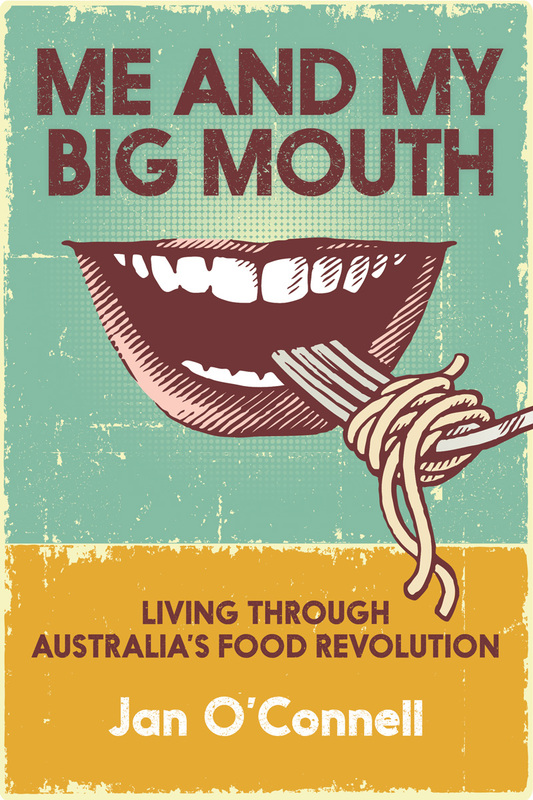 It embarks on various culinary journeys: on the ‘hippy-trail from Kathmandu to London, in the old cities of Europe and around Australia’s perimeter, and finally comes to rest in country New South Wales. Accompanied by generous helpings of tasty trivia, it’s a story of technology, social upheaval and coming-of-age. The book is now available in printed and e-book formats. You can order the paperback version from Blurb (allow some time for delivery) or get the e-book version instantly from Amazon’s Kindle Store.